Fitbit is acquiring health coaching platform Twine Health, Fitbit announced Tuesday, furthering the wearables company's push into healthcare. Large companies tap Twine for its "health activation platform" to manage their workforces' health at the population level, while providers and health coaches keep a closer eye on employees, coaching them through chronic conditions. The company's founder and CEO, Dr. John Moore, will become Fitbit's medical director. 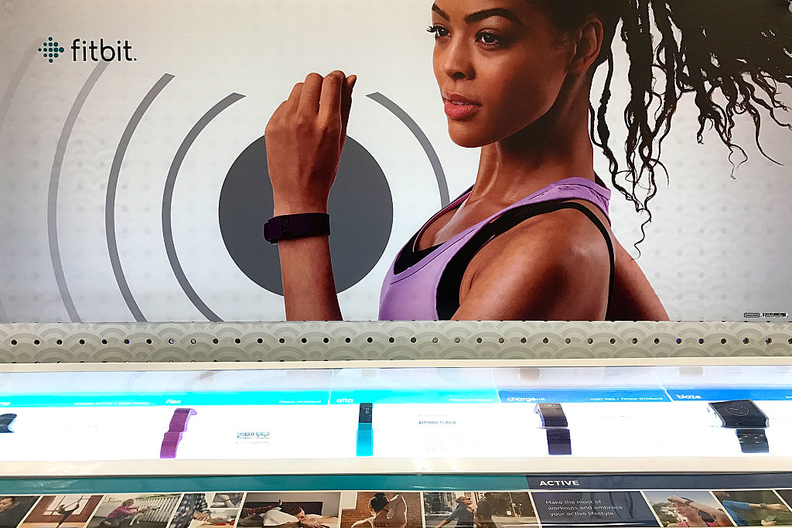 Fitbit, known for its consumer wearables, has hovered on the edges of healthcare. Now, with this acquisition—expected to close in the first quarter of 2018—the company stands to have more offerings for health plans and systems and self-insured employers, according to a news release. "With the acquisition of Twine Health, we can efficiently expand our healthcare expertise and achieve speed to market with a connected health platform," said Adam Pellegrini, general manager for Fitbit Health Solutions. The acquisition also stands to boost Fitbit's subscription-based revenue. Fitbit isn't the only company with wearables hitting the healthcare scene. In late 2017, Apple, together with Stanford, launched the Apple Heart Study, which uses the Apple Watch to identify irregular heart rhythms. Apple deepened its healthcare presence in January, when it announced it would allow patients from certain healthcare systems to aggregate their health records on their iPhones. For heart rate, the Apple Watch was the most accurate of the wearables researchers tested in a 2017 study. They found it to have the lowest percentage error for heart rate, with the Basis Peak and Fitbit Surge following close behind.